It is organized in a way to have eight sub-groups. The entire membership of the council is 12 which means that a person could me be a member of more than one sub-group. The source also added that expatriate legal experts are included in the council. From within the country, the council draws its membership from academic institutions and from private legal firms. It is tasked to identify legislation that compromises political rights of Ethiopians and amend them in light of international law, in the context of existing conditions in Ethiopia and in a way that does not make the national security of Ethiopia vulnerable. 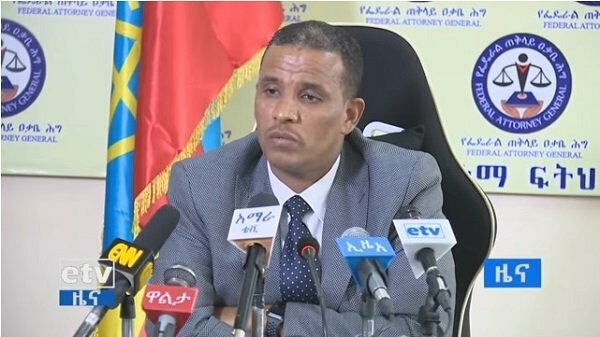 From the report by Ethiopian Reporter, the overarching objective seem to be reforming the legal system to ensure the rule of law and make the justice system efficient. The “anti-terrorism” legislation and laws governing charitable and civic organizations are among the focus areas for the council. It is to be remembered that the “anti-terrorism” legislation had been serving as a “legal” tool to repress dissent and curtail freedom of expression in Ethiopia which weakened the press freedom for nearly a decade.